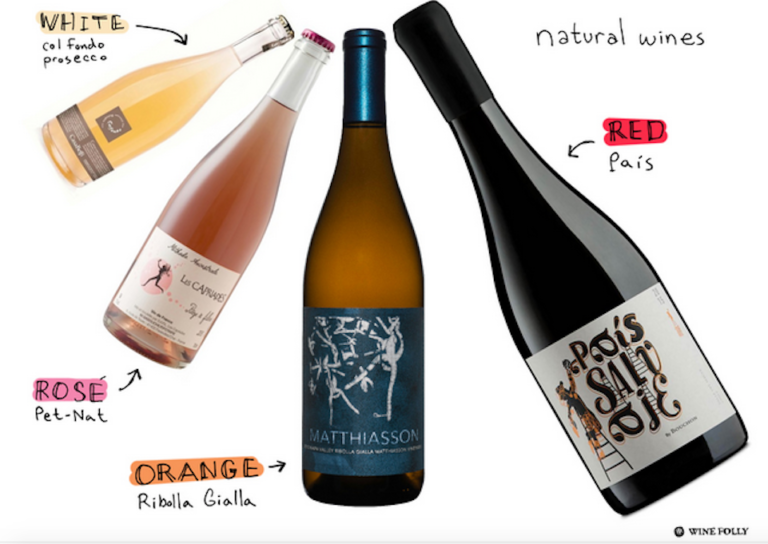 There has been a lot of talk in the past year about whether natural wine (which as a category resists easy definition) has become mainstream or will be, but its casual image and ‘cool’ factor suggest many winemakers and aficionados may not actually want it to go there. I get the idea some want it both ways – mainstream enough to sell but edgy enough to be, as one US food publication put it: ‘a thing your parents could never understand’. Natural wine proponents play an insider/outsider game that includes the idea of a special community, where advocacy is more important than criticism. Noble intentions, of course, cannot excuse wines that taste like cider and carry whiffs of barnyard, vinegar and mousiness. Dismissing flaws as ‘a wider range of flavours’ does not help either the wines or the winemakers. Though only accounting for a tiny amount of wine sold, the trend is growing in every country, and has a serious impact on mainstream wines, in part by encouraging a new desire for freshness, as opposed to the once-popular heaviness of oaky, alcoholic bottles. Yet natural wine has arguably been the major movement of the 21st century wine world. She is a wine and spirits columnist for Bloomberg News, where she writes for their global news wire, and is a columnist for Decanter magazine. 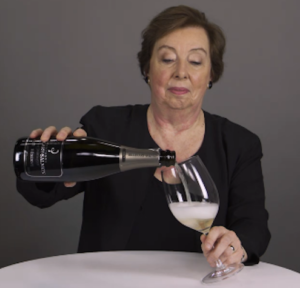 McCoy’s most recent book is The Emperor of Wine: The Rise of Robert M. Parker, Jr. and the Reign of American Taste, which garnered international praise and has appeared in five foreign editions. She is also the co-author of Thinking About Wine. Natural wine is wine made with minimal chemical and technological intervention, both in growing grapes and making them into wine. The term is used to distinguish such wine from organic wine and biodynamic wine because of differences in cellar practices. All natural wines are, however, farmed organically at a minimum and many growers are biodynamic in the vineyard as well. Strictly speaking, natural wines are wines that are produced without adding or removing anything during winemaking, although some growers add tiny quantities of sulphites at bottling, so that strictly speaking their wines are not natural wines, but ‘only’ organic (and possibly biodynamic). Organic wine is organic in the sense of having been produced from organically grown grapes, but may be subject to chemical and physical manipulation in the winemaking process. Among the most influential personalities and ambassadors for natural wines is worth mentioning sommeliers like Pierre Jancou (La Crèmerie, Le Bistrot Racines, Vivant and Heimat) and Ewen Le Moigne (Saturne) from Paris and Anders Frederik Steen (Relae and Manfreds) previous sommelier in Copenhagen, now winemaker in Ardèche, as well as Isabelle Legeron MW, France’s only female Master of Wine and the only MW worldwide dedicated to the subject. Le vin naturel ou vin nature est le résultat d’un choix philosophique visant à retrouver l’expression naturelle du terroir. Il est issu de raisins travaillés en Agriculture Biologique, sans désherbants, pesticides, engrais ou autres produits de synthèse. Les vendanges sont manuelles et lors de la vinification le vigneron s’efforce de garder le caractère vivant du vin. Les interventions techniques pouvant altérer la vie bactérienne du vin sont proscrites, ainsi que tout ajout de produit chimique, à l’exception, si besoin, de sulfites en très faible quantité. Les doses maximales de SO² total tolérées sont de 30mg/l pour les rouges, 40mg/l pour les blancs.